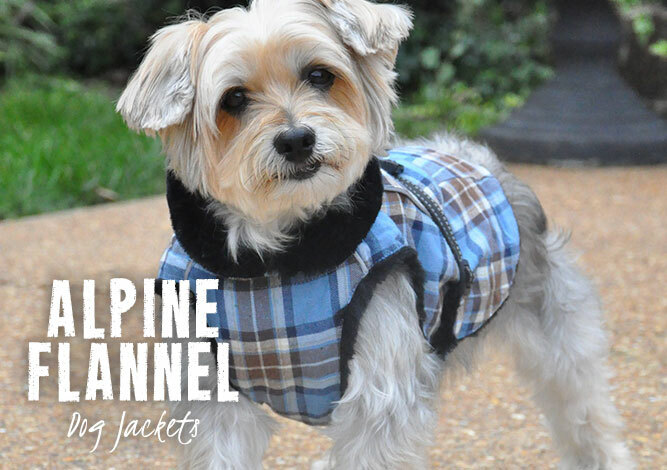 Dog Winter Coats On Sale Now for Black Friday and Cyber Monday! Get 20% OFF Dog Winter Coats #ONSALENOW as a part of our #BlackFriday and #CyberMonday sale with discount code: CYBERDOG! Offer ends Nov 28, 2016.